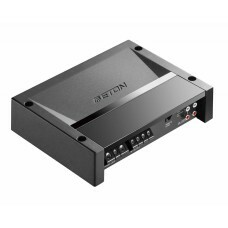 Brand NewETON SDA 750.1 Car Audio Digital Mono Amplifier 800w RMS @ 1 OhmDigital Mono BlockMono ampl.. 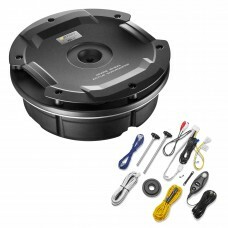 Brand NewETON UG RES 11 Car Audio 11" Spare Wheel Active SubwooferSMALL, HANDY, POWERFUL – These are.. 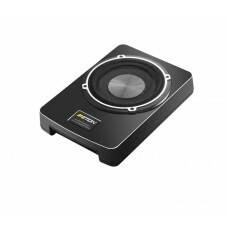 Brand NewETON UG USB 10 Car Audio 10" Active Underseat Subwoofer 160w MaxThe USB 10" is an active fl.. Brand NewETON UG USB 6 Car Audio 6" Active Underseat Subwoofer 160w MaxThe ideal bass addition to an.. Brand NewETON UG USB 8 Car Audio 8" Active Underseat Subwoofer 160w MaxShort of space but need more ..